I can not believe it is almost November!!! I am not really sure how this year has gone by so fast, but I do know that I have had some of the busiest months in years! I can say that one thing I have struggled with is making time to get in all of my workouts, my meals, and sleep! Staying consistent is something that I truly believe is the key to anyone's fitness goals...I don't care who you are...it is staying consistent and making sure that you are making healthy choices. I mean don't get me wrong I am still getting in a few workouts, taking my vitamins, and eating clean...but I know that with this busy season and holidays coming up it is only going to get worse! Right now we have over 250 members in my Private Facebook group and I can't believe it! So many women & men have made changes to not only their bodies but their mind! I featured them on my blog you can read their stories HERE! I want to have some fun surprise challenges for the week and give out fun prizes to all of you! 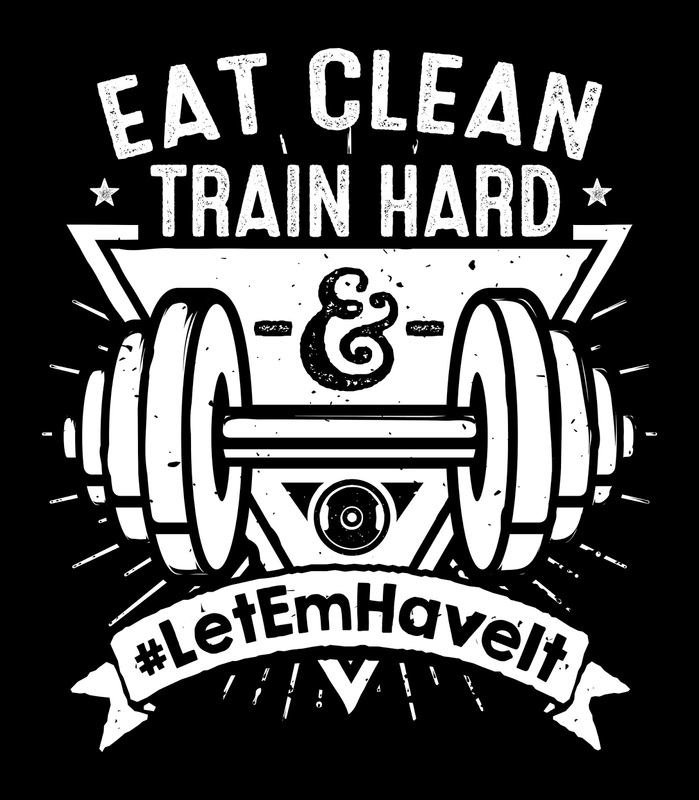 From Supplements, to spices, to cash prizes to get you closer to your goals!! There will also a be a grand prize at the end of this that I will announce soon!! So stay tuned! SO How do we get started? Here is what I would like you to do! Email me at colorblindblog@gmail.com Subject line 30 Day Challenge and send me your stats! Current Weight, Measurements: (Waist, Hips), Height, and a before picture! (You can wear whatever is comfortable as long as we can see your shape! It is all about change, and as you can see there will be different variables that will factor into the winning of this challenge! Email me your Goal for the 30 day Challenge! Do you want to drop a dress size, inch off your waist, lose 5lbs, run an 8 minute mile Anything! I want to see what your goal is and how you do at the end! Begin prepping for the week! GO grocery shopping and set yourself up for success! Get those foods you have problems with out of your house! IT IS ONLY 30 days...Make a commitment that by ThanksGiving you are going to be ready to treat yourself! and at that holiday party you are going to wear THAT dress! YOU are going to feel good and know you gave it 100%! SHARE SHARE SHARE! In order for me to choose a winner I need to see you! If you are a part of our group you know we love to share! Our meal preps food choices, recipes, workouts! 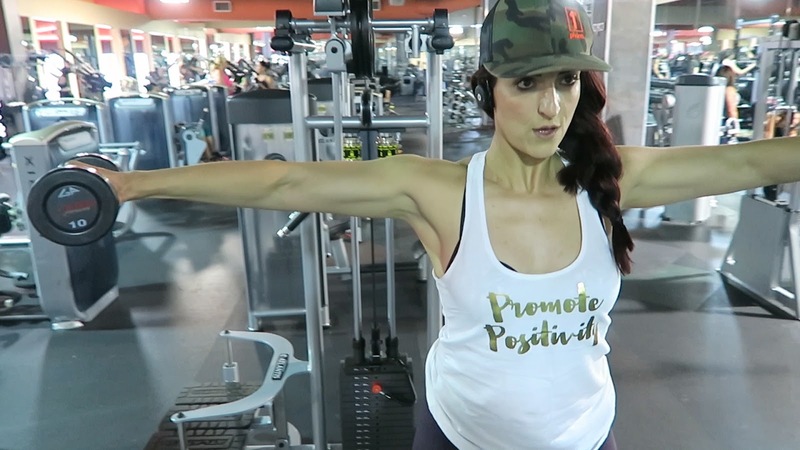 I share all of this on my personal vlog channel and I will vlogging this challenge in addition to my other vlogs so you can follow me along! you can start your own channel on youtube or just share your videos privately in our group! 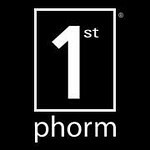 In addition to this challenge I encourage you to join the 1stPhorm www.MyTransphormationChallengeStartsToday.com as you will be transphorming anyway right!! 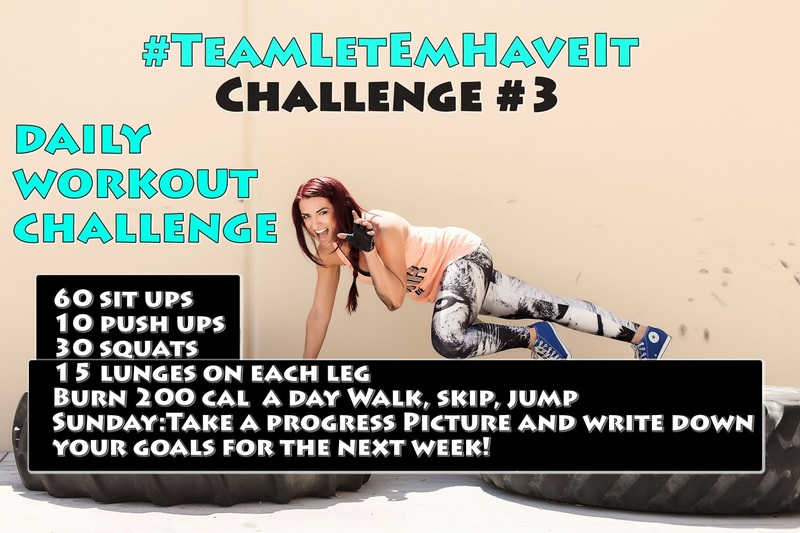 FOR MORE RULES On how to Join that challenge PLEASE READ THIS POST HERE! Some of the advantages of joining this FREE CHALLENGE is you will have access to Free Nutrition advice, recipes, meal plans, workouts and so much more! They do such a great job of educating on there so go check it out! EXAMPLE OF Weekly Challenges we have held! I am going to try to set up new challenges for the day and for the week like I did before and I will be looking to you guys to give me feedback on things you want to learn! Whether it is the best cardio or how to do a bicep curl anything! I want to help as much as I can!!! At the end of this I want you to have learned how to make better choices and how to manage your busy schedules like mine!!! I hope to explain a little more about nutrition and supplements and what I do and take to stay fit! 4 weeks is all you need to start to change imagine what we can do by the end of the year!!! Workouts for the gym and at home Showcasing different exercises for at home or at the gym to get maximized results! I will share all of my workouts! CARDIO. For beginners & Advanced I will share the multiple forms of cardio you can do and what I have found to be the best for me! Before liting after lifting and more! Recipes & #MealPrepSunday I will share more recipes with you all, spices I love, & how to change things up to get results and balance! What Supplements I take & love I will share my daily supplement routine with you all in my vlogs and on the blog! what you need to get started and what you can do without as a beginner! Weekly check ins & postings to the private group I will ask you to email me weekly so that we can talk about your weeks and share any questions you may have! I will continue to share all of the info in the group! Weekly Challenges with prizes I will send the winners including a Grand Prize at the end of the challenge! 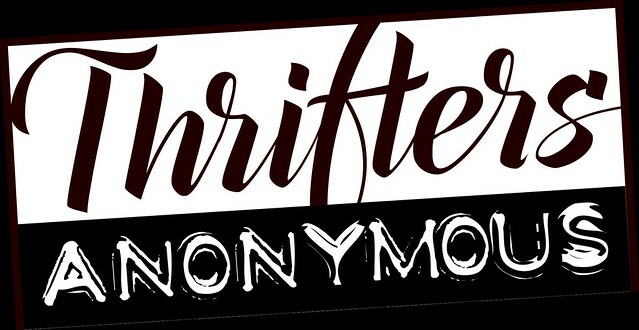 The private Facebook Group This is a great forum for questions, motivation and great way to be a part of team!! I am sure I am going to change things as they go but this is the basics!! PLEASE let me know if you have any questions! 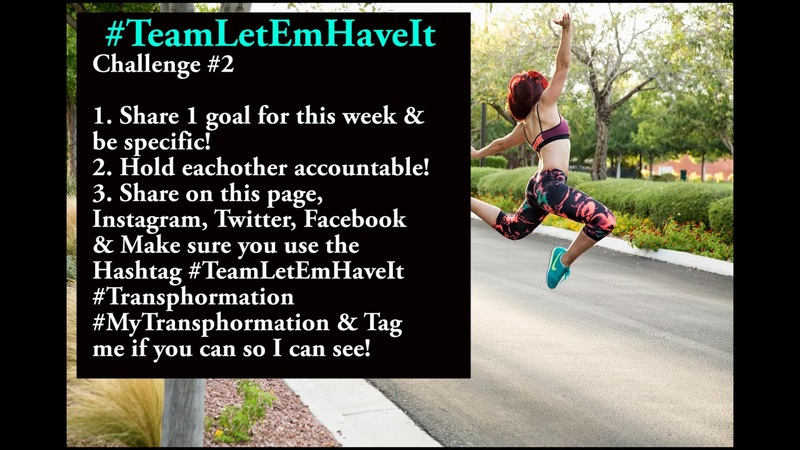 I am excited to get back in a routine and #LetEmHaveIt Hope to see you in our group!!! Love you guys! 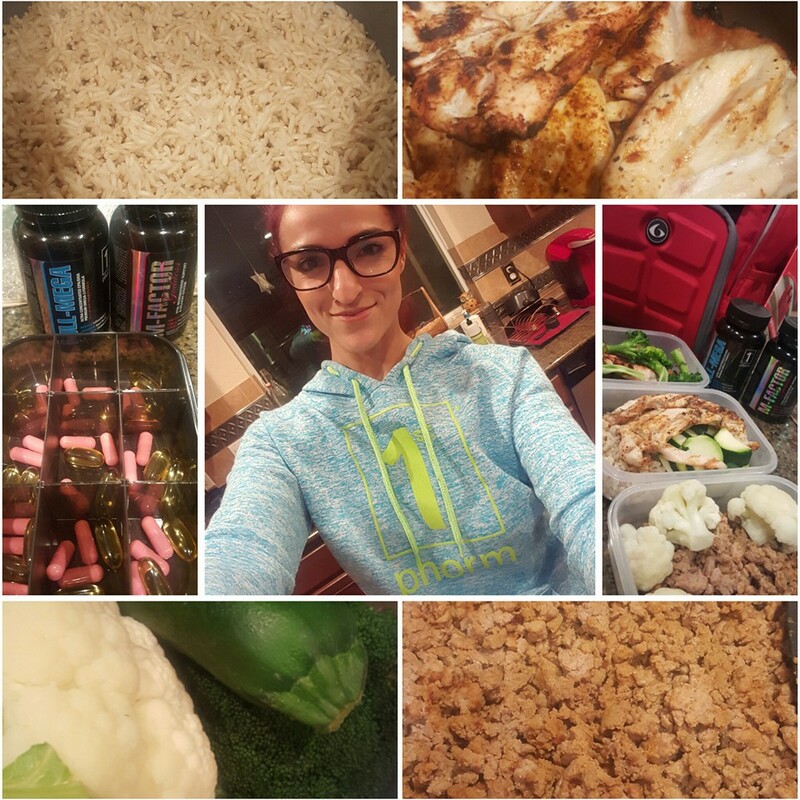 Stay tuned for more info, My WEEK 1 Grocery Trip & #MealPrepSunday! 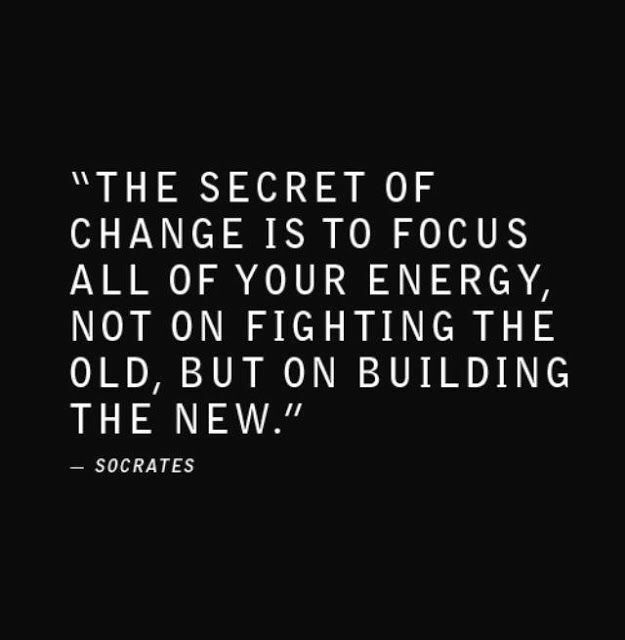 Need to make changes. Will join.